Pads are a lot like life, you just can’t have it all. 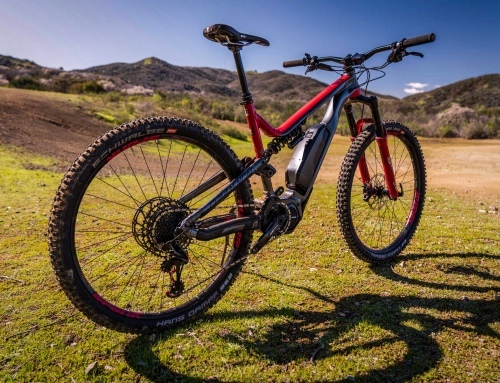 Anybody can make a safe pad that absorbs energy, but the challenge is to design a pad that does so while being comfortable for the pickiest of riders. Riding discipline, injury history and age are some of the key factors in the pad conversation. 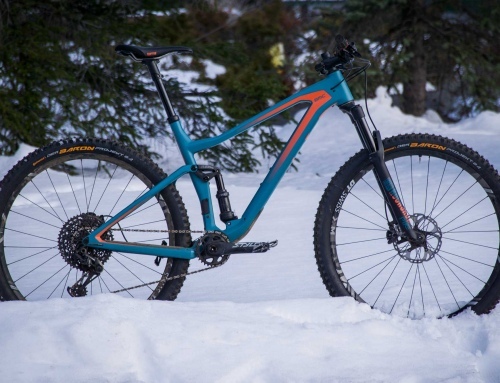 Much like modern bikes, we can’t expect a 120mm trail bike to descend like a 210mm DH sled. 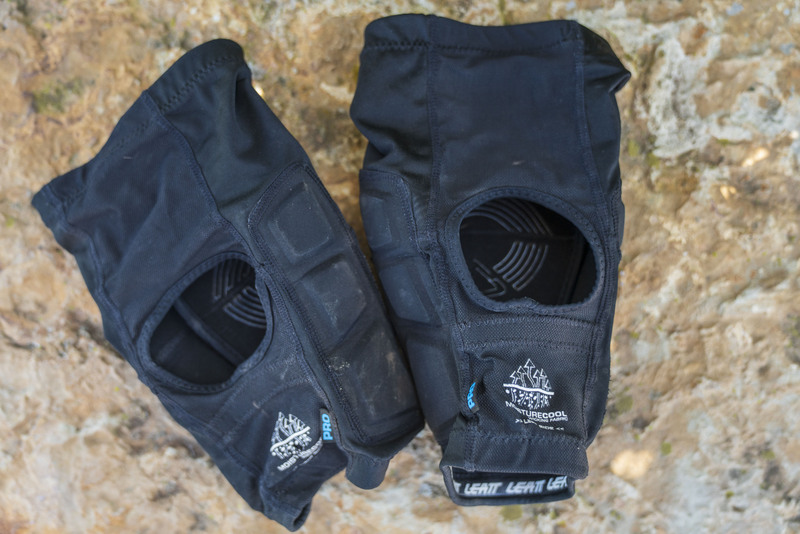 Leatt’s AirFlex Pro kneepads may not be designed for downhill racing, but we’d wager to say they may be the best damn everyday pads we’ve ever slipped on. If you’re looking for a new go-to pad for local rides or long days in the saddle, we can’t think of much that compares to the balance of comfort and protection Leatt’s AirFlex Pro pads offer. 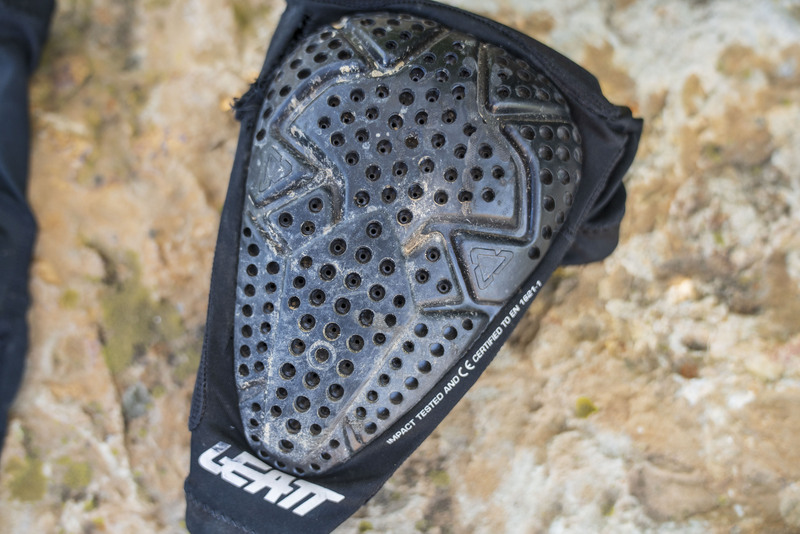 Leatt designed the AirFlex Pro kneepads to be a lightweight, breathable pad. 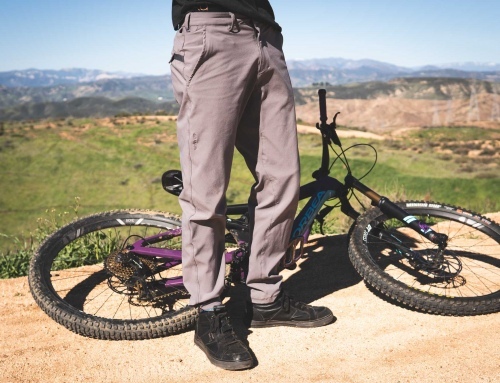 The pads are CS tested and certified for impact protection that meets mountain biking knee EN1621-1 standards. The pad utilizes Leatt’s own velocity impact material, that’s flexible at rest, but hardens upon impact. Smaller side pads protect the sides of your knee, while a separate upper pad protects above the knee. The AirFlex is a soft, perforated pad that has tons of breathability. Though small, the design cleverly covers the sides, upper and lower kneecap with a fitted and formed 3D design that’s pre-contoured. Silicone grippers on the cuffs and knee stop the pad from moving, despite the lack of traditional straps. Instead, an elastic AirMesh fabric around the back of the knee hugs tight while allowing airflow. 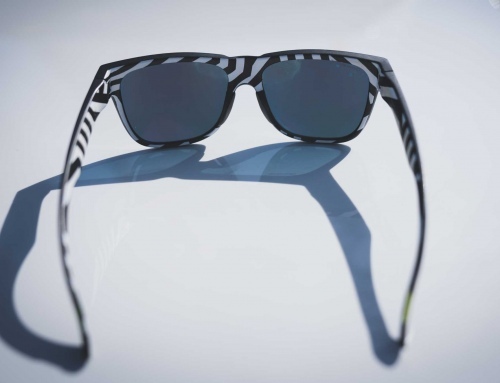 Anti-odor MoistureCool fabrics keep smells to a minimum. While I have bins full of test pads at home, these AirFlex pads have more miles on them than anything else. Despite having the choice to ride in other pads, these are the most comfortable for my local terrain. Though small, I can also say from personal experience that they function quite well in a fall situation. The dream is always to have a pad that feels invisible until you need it. While teleporting pads are still some years away according to my sources on the inside, these are about as close as you can get. 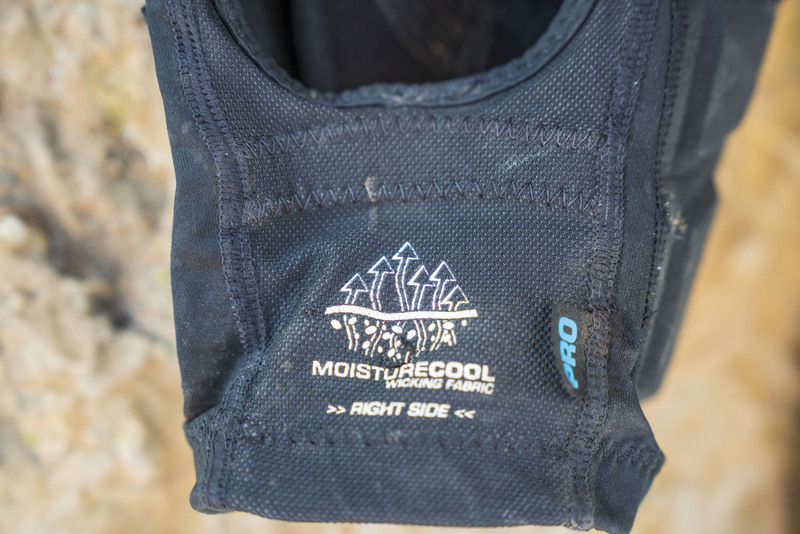 On long climbing days, the perforated cap and mesh inner knee keep air flowing, and sweat at bay. On a recent filming trip that required a ton of hiking and riding, these pads were comfortable enough to be put on in the morning and stay on until sun down. There are few other pads I could say that for, especially considering the amount of hiking we were doing. I’ve also taken a few hard slaps in these and have gotten up without injury. Thanks to the silicone grippers and pre-curved shape of the pads, they stay in place both while pedaling and slamming into the ground. 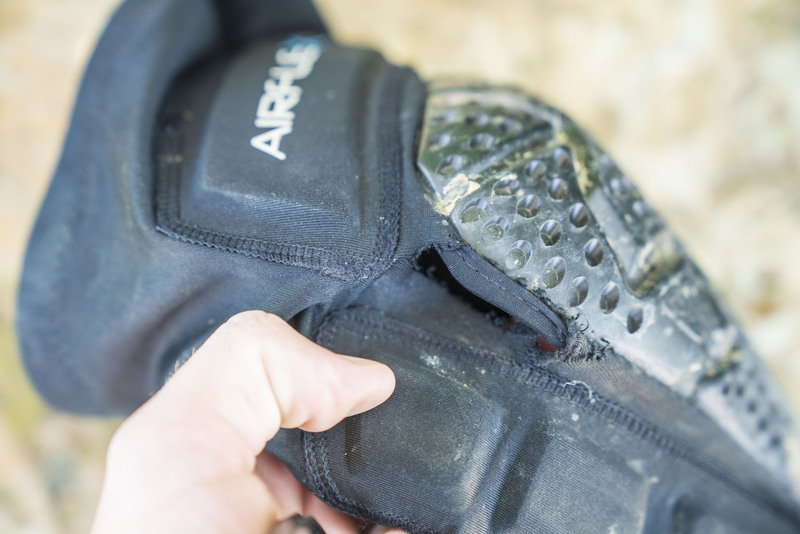 The crash gel does a good enough job to protect knees from sharp rocks at trail bike speeds, however they are a minimalist pads so they’re not something we’d wear on burly enduro/DH days. Unless of course you’re into that whole living dangerously thing. While I love the lack of straps, it is an extra step to have to take off your shoes to take the pads on or off. Additionally, I’ve had issues with the mesh getting snagged as I take the pads off, so you have to be careful on removal to not stretch them too much and ruin their elasticity. Thankfully that doesn’t present itself until many months into use, and by that time they’re already pretty banged up. However, it is a downside to the mesh rear and can eventually cause the pads to become loose and move around. The soft mesh part of the pad is also less durable than traditional thicker options, so when you do crash, you’re more likely to tear the pad material like the photo above. Keep in mind though that the photographed pad has about 10 months of hard riding and several crashes on it. Despite having a few flaws, these pads are my absolute favorite design for mild to moderate riding. They’re about as close as you can come to an invisible pad and still offer meaningful protection. Even for dirt jumpers or guys that ride in skate parks/pump tracks, these pads are slim enough to fit under jeans well. Their breathability and flexible impact protection make them suitable for long days in the mountains without causing chafing on the back of the knee as a result of pedaling. If I could only wear one pad for the rest of my days, this would be it!